When you’re new to investing in real estate, it’s hard to know how to get started. There are so many important questions. What is the best way to make an investment without taking a huge risk? Which strategies separate the failed investments from the profitable flips? It’s common for first-time investors to get started with a technique called bird dogging. A bird dog is an individual who searches for properties with strong investment potential and then presents their findings to an investor to collect a finder’s fee. Bird dogging is a popular approach because it isn’t risky for the bird dog and requires no money down. Essentially, the only thing invested is time. Wholesalers also locate investment properties, but they’re also responsible for presenting potential buyers with contracts and helping to close the deal for a fee. Similar to bird dogging, wholesaling also requires no money down. Both methods are a great way for new investors to grow their network of property investment buyers and to expand their knowledge of real estate investing (REI). When you’re new to the REI world, it’s a good idea to live in your first couple of rehab properties to build equity faster. By living in your first flip while you’re rehabbing the property, you can save a lot of money on living expenses and also minimize some of the risk, as you won’t be responsible for two properties. Another perk to this approach is that after living in the home for a minimum of two years, the house can be sold for profit—without that gain being taxed as income. 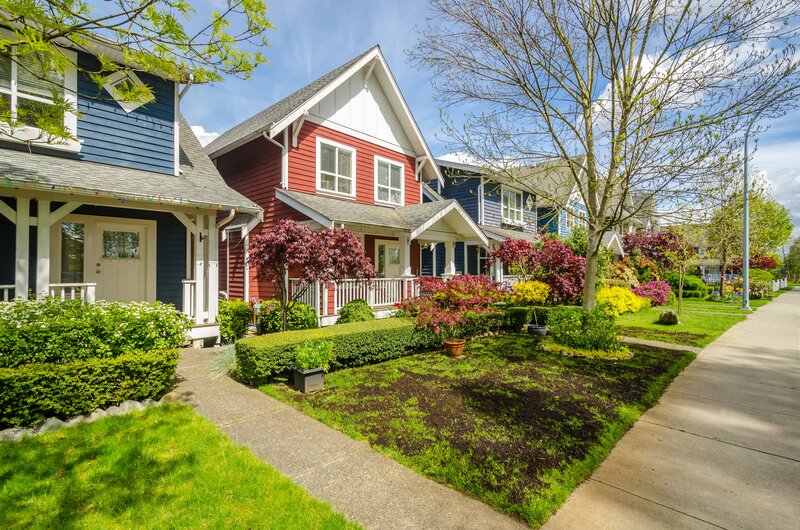 Another sound strategy is to purchase a multi-unit property, such as a duplex, triplex, or quadplex. This technique creates steady, long-term cash flow and offers new investors a low-risk introduction to the REI industry. You can live in one unit while renting out the others, essentially letting the rental income pay for your housing costs. This frees up more money for investing in other properties and expanding your portfolio. You can also write off some maintenance, utilities and more, as these are considered business expenses in a multi-unit home. You can also explore alternative financing opportunities, such as hard money loans. Hard money lenders are private lenders—either individual investors or groups—that lend money based on the property, rather than on your credit score. This option is popular with investors because the money is so much more easily accessible than with traditional loans. You receive funds much faster and cut through a lot of the red tape that slows down a deal, such as the lengthy loan underwriting process. Keep in mind that because the interest on hard money loans is typically much higher than on a standard loan, they are best used for short-term fix and flips and not for long-term investments. When you come across the opportunity to make a fast flip, hard money loans are a great option. While these real estate investing techniques are sure to help you get started, there’s still a lot more to learn. The smartest investors utilize REI tools to gain market knowledge and make data-driven purchases. Want to learn more? Click the image below to sign up to watch as Privy finds deals that you can buy now.